Here at Alan Jay Toyota, doing business means more than offering quality vehicles at excellent prices. 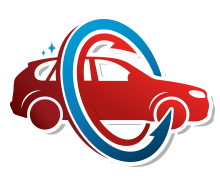 It's more than providing quality service and repair or being kind and friendly. At our dealership, we take the opportunity to go above and beyond for our valued customers because we believe that's just the way it should be. 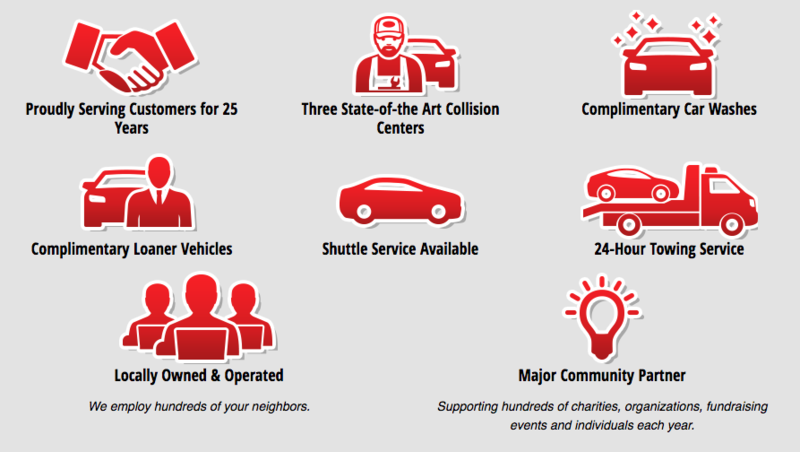 We work hard to support the communities that have made us a success, so we've put together a collection of services we offer. And because it fits the philosophy of the way we do business, we named it just that: The Alan Jay Way. 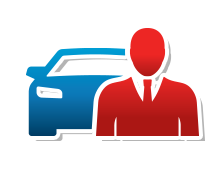 If you're interested in learning more about how Alan Jay Toyota works hard to provide a rewarding experience for each and every customer, please feel free to contact us directly or visit in person. We're conveniently located in Sebring, FL, at 400 U.S. Highway 27 N, Sebring, FL 33870. We look forward to serving our customers from here in Sebring, FL, as well as those throughout Avon Park, Lake Placid, Lake Wales and the surrounding areas. *Cannot have more than 100 new miles when you return the vehicle. Delivery address must be in the state of Florida.